STOP PRESS:We are delighted to announce that we have a new broadband system which allows us to use four times as much per month.! This will make life much easier if you travelling on business or need to keep in touch with friends and family. 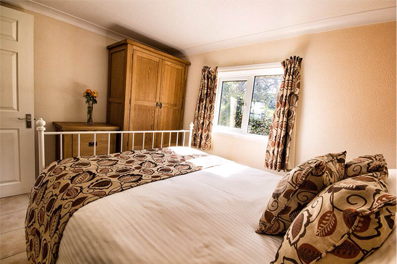 You can now book any of our cottages online on our booking page. 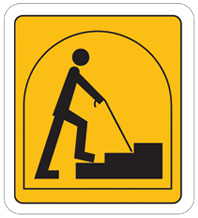 If you have any problems please contact us so that we can help. Little Summerhill Holiday Cottages is a small development of three converted barns. 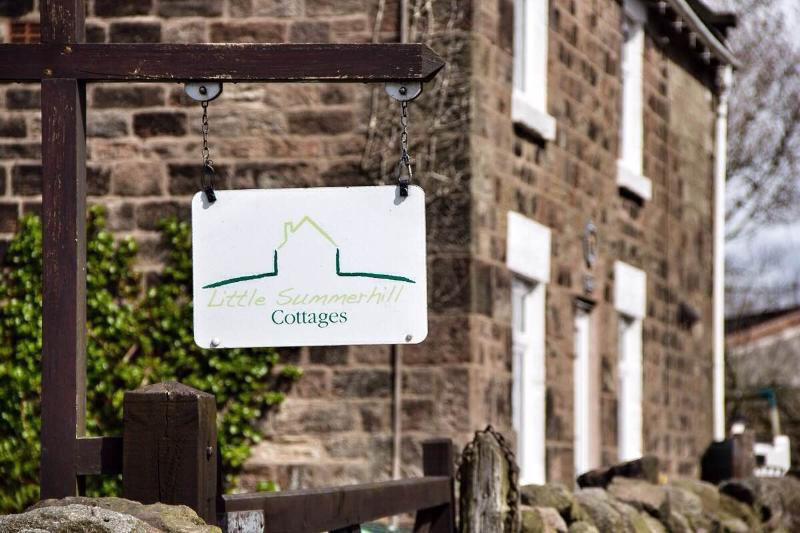 Situated off the beaten track in the Staffordshire Moorlands yet only 1 mile from the A52 between Alton Towers and Stoke on Trent, Little Summerhill Holiday Cottages are well equipped, one or two bedroomed cottages offering a cosy, relaxing break or an interesting base for exploring the area's many attractions. Nestled by the lane on our smallholding they offer private parking, lawns to front and side and seating areas to enjoy the view over open farmland, our farmyard and our spectacular sunsets. Depending on the season there may be cows to calve or hay to make so some times will be busier than others. We also have pure bred hens who provide fertile eggs for sale throughout Europe and beyond but we're lucky if there are any to spare for the cottages!! Whether you want to relax and watch the wildlife, want to explore all our area has to offer or are in the area on business and need a comfortable, convenient place to stay we will do our best to help you enjoy your stay. If you need any further information on our holiday cottages in Staffordshire please call us on 01782 550 967 and we would be glad to help.